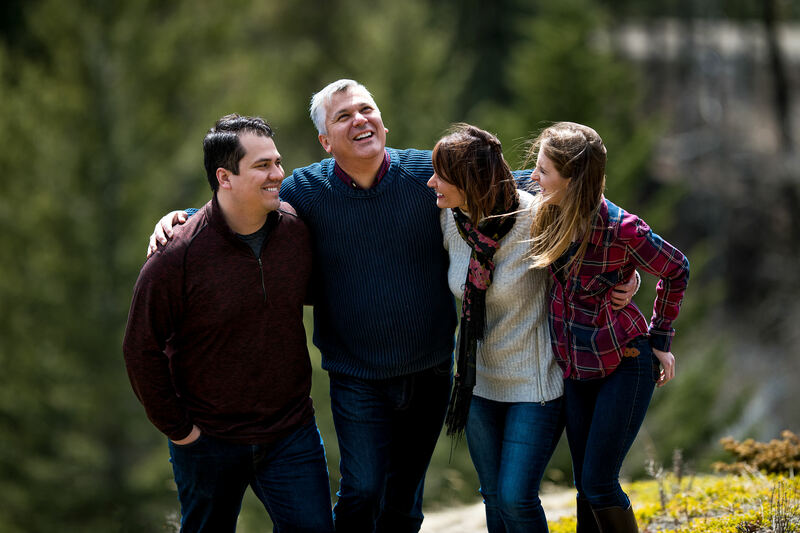 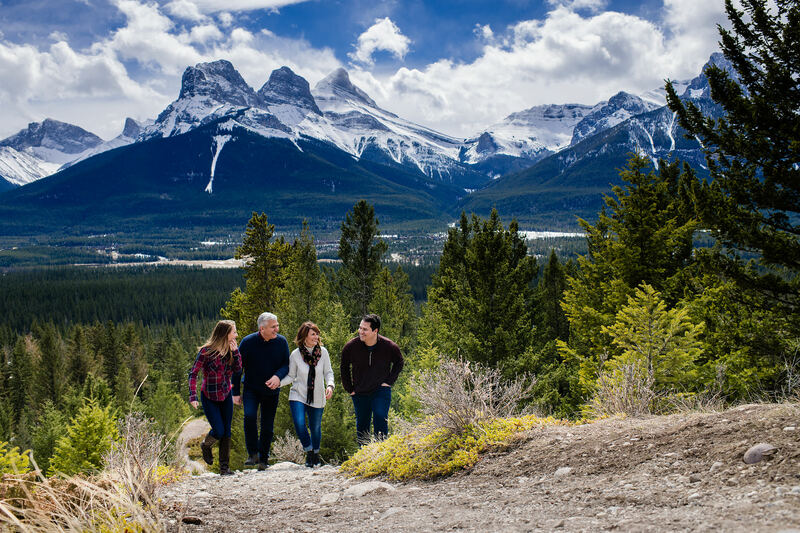 It was such a pleasure to work with the Bran family as their Canmore Family Photographer. 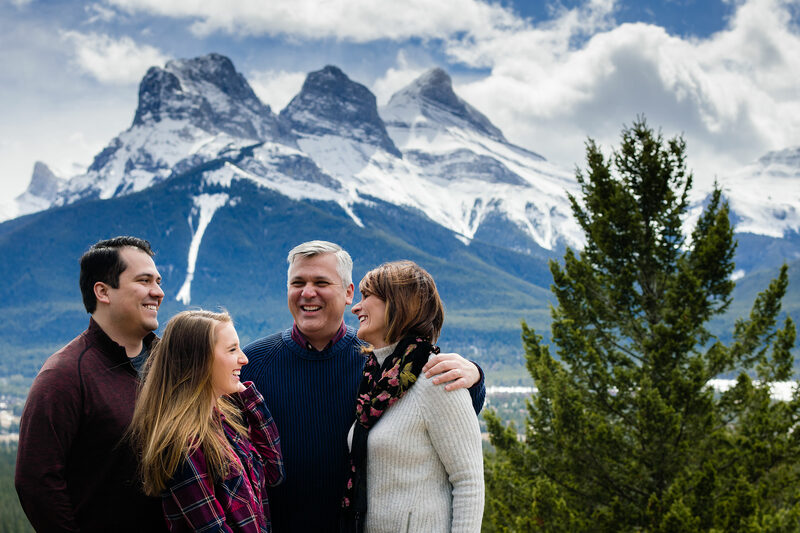 Originally from Ontario, the Bran family moved out to Alberta a few years ago. 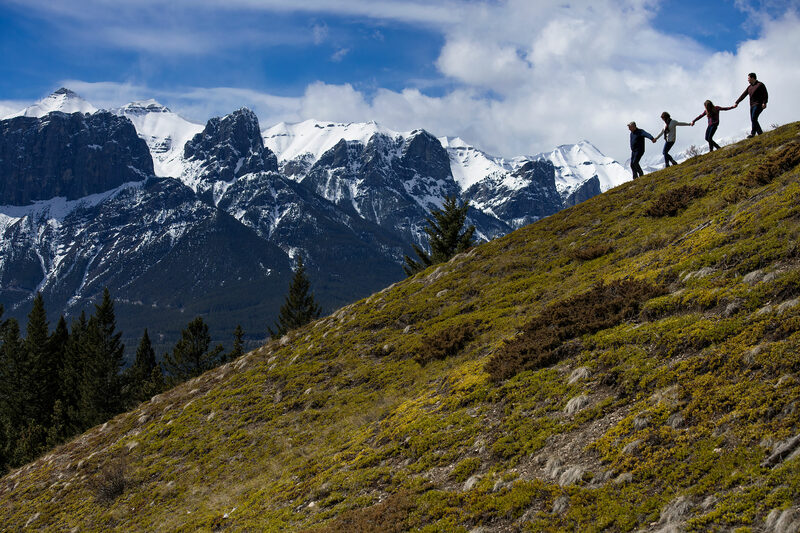 They fell in love with the mountains and often hiked together on weekends. 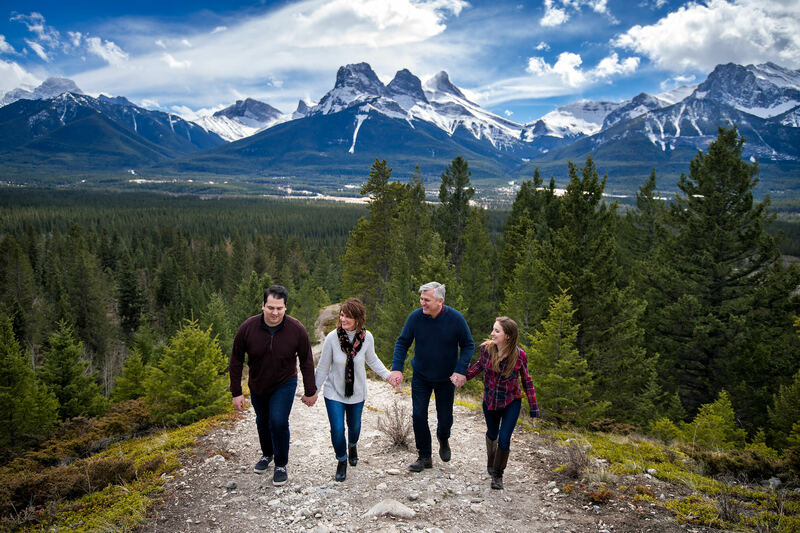 Recently, Craig was asked by his company to move back to Ontario so we wanted to create something that provided the Bran family with a lasting memory of their short time in Alberta. 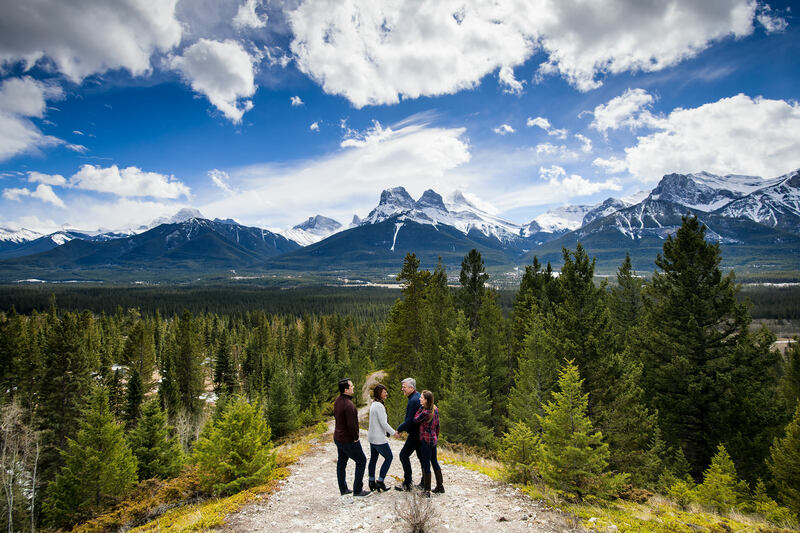 The Three Sisters mountain range out in beautiful Canmore, Alberta provided the perfect backdrop for their family portrait session. 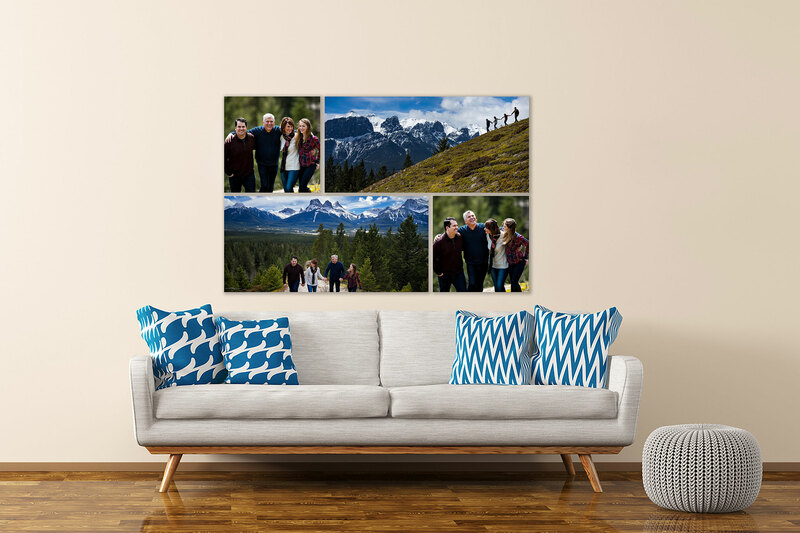 Thank you for the opportunity to photograph your beautiful family and please remember to send us a photo of your beautiful artwork hanging in your new home in Ontario. 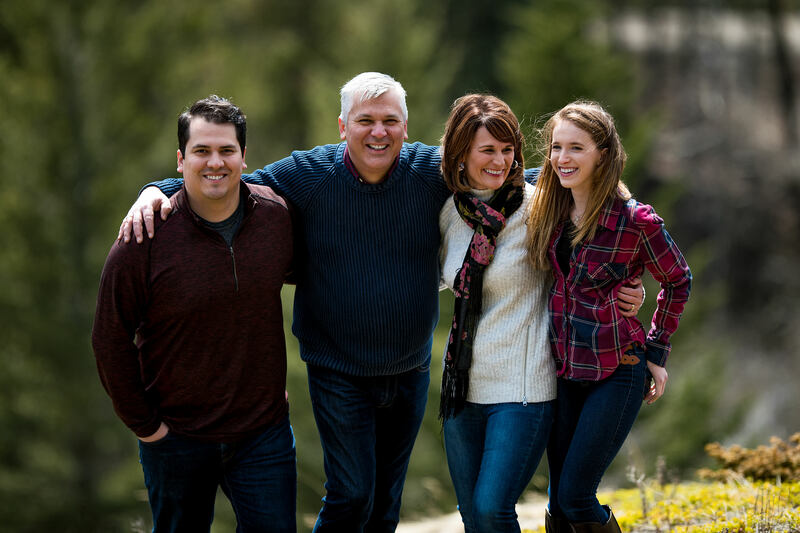 Stay in touch and please reach out next time you are out west! 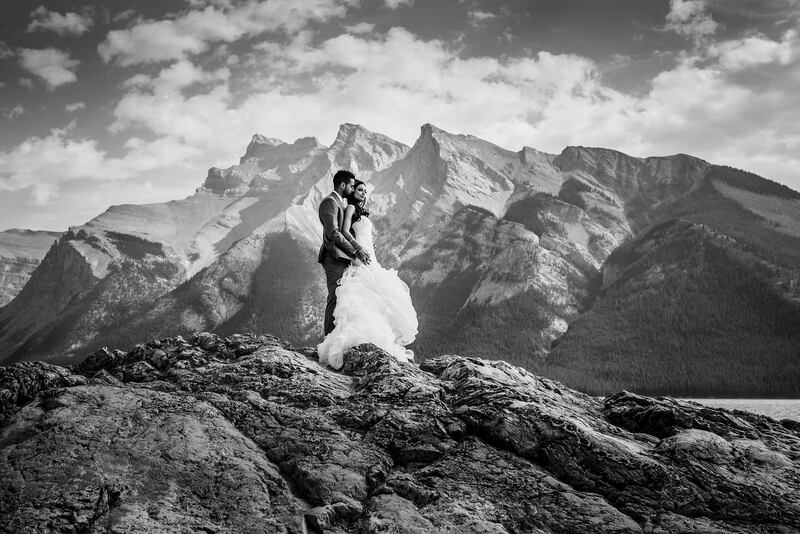 Kaisra and Karim's luxurious multi-day wedding, photographed by Calgary Banff Wedding Photographer Sean LeBlanc, took place in the heart of the City of Calgary and the majestic Canadian Rocky Mountain town of Banff. 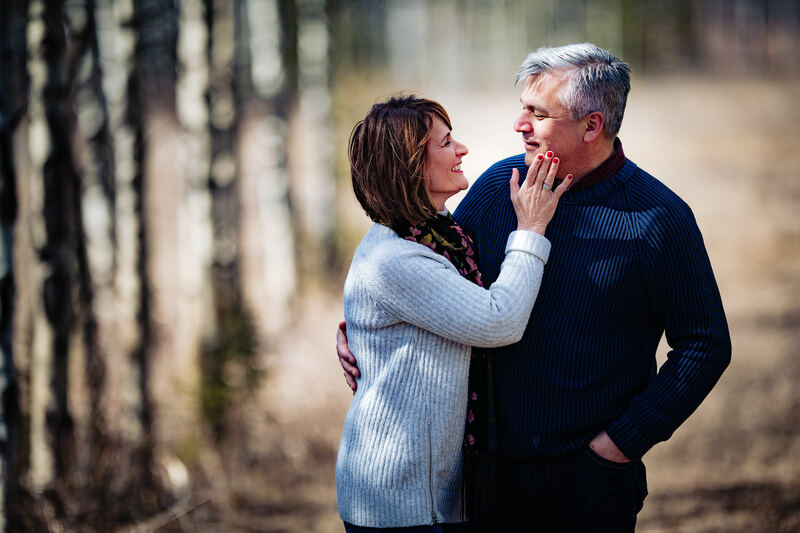 When Holly and Bart wanted to bring us all the way to Palma Mallorca, Spain for their luxurious intimate wedding at the Castillo Hotel Son Vida, we literally did a happy dance around the studio.